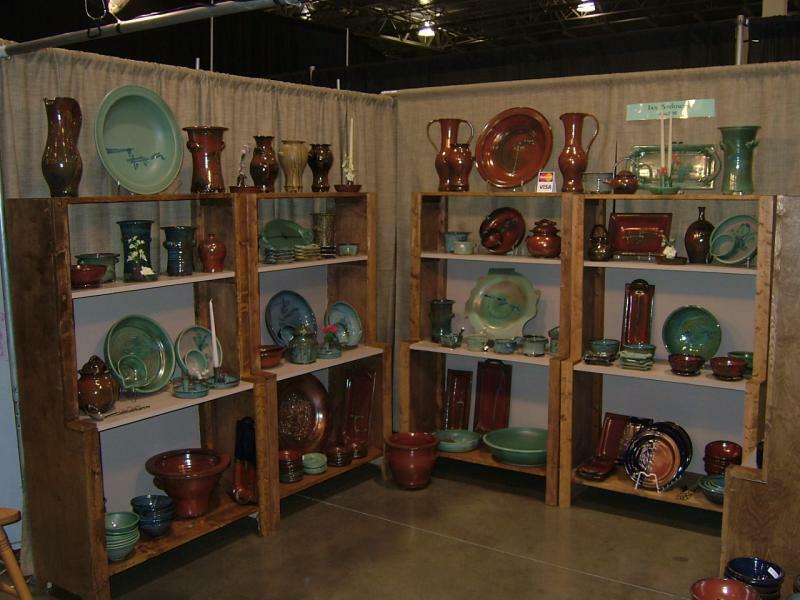 All pottery is high fired stoneware. Pieces are dishwasher safe mircowave safe- lead free. Contact me if you need a pottery piece and I will email you a picture and a quote.